Happy Easter Weekend everyone! As spring temperatures finally start approaching, we can start basking in the sunlight, appreciating the beautiful blooming flowers, and pulling out our clothes for warm weather. 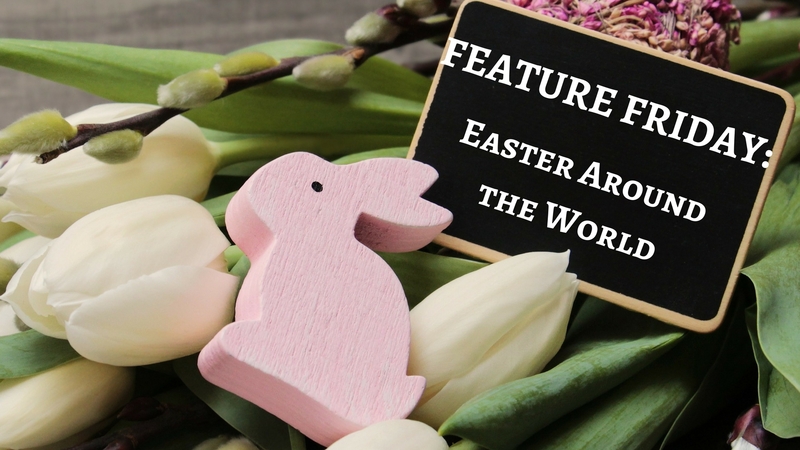 This Feature Friday, I wanted to highlight what Easter around the world looks like for different people.